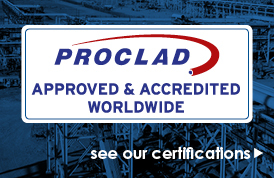 Proclad Induction Bending LTD was founded in 1985 as Induction Bending Services Ltd (IBS). Originally based in Newton Aclyiffe, the company moved to Sunderland where it rapidly expanded to become the leading induction bending company in the UK with four bending machines covering sizes 2" to 42". 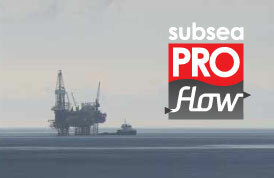 The company continued to trade as IBS until 2001 when it was acquired by the Proclad Group. Proclad Induction Bending Ltd continued in Sunderland until mid-2005. The plant was then relocated to our already established premises in Glenrothes, due to the expiration of the lease. After relocating to the Glenrothes facility, we increased the size range to 42", added shot blasting facilities, and more recently, a heat treatment plant. The company is now perfectly placed to handle contracts of all sizes, and has the ability to offer fast track deliveries, and major long term contracts.